In the Metropolitan Expo center completed the “Greek Tourism Expo” organized for the second consecutive year. Participated in the expo Greek and foreign companies from the tourism area and beyond. Impressive participation gave the company Pappas Luxury Transportation which operates in the field of tourism, VIP passenger transport with luxury cars, boats and helicopters. 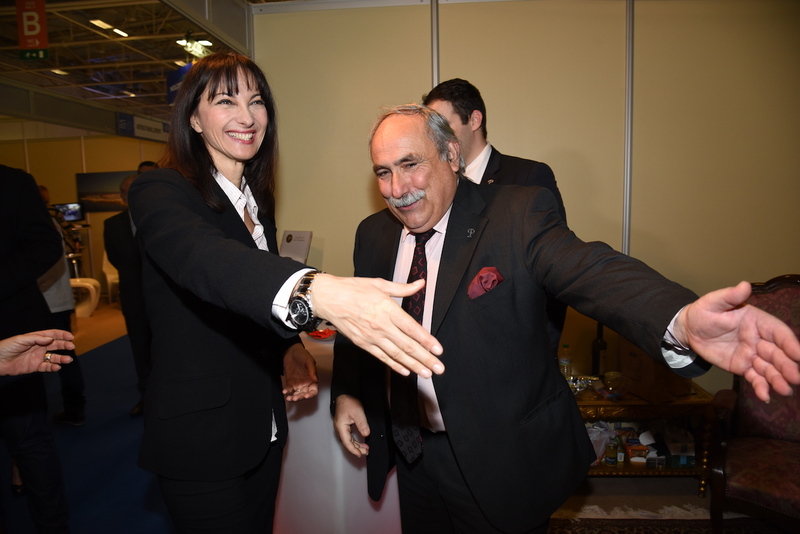 The exhibition was launched by deputy Tourism Minister Mrs. Elena Kountoura. Pappas Luxury Transportation impressed the visitors with its presence and extremely elegant stand.